← The Forum – Customer Strategy & Planning Conference – Changing Gear. Last week, TeamDJ were delighted to attend the CCMA Seminar ‘The Future of Contact Centre Working’ held at the Brewery, Montcalm Hotels. Sophie Fox, From British Gas, who shared some fundamental success with regards to their employee engagement, by providing a more flexible holiday system which helped achieve better resource planning and significantly reduce absence. Dawn Redman, Head of Customer Services from Hermes, delivered a extremely engaging and insightful review of their employee engagement and how they were able to drive recognition, as well as the development of home-working. Vanda Nenam, Social Media Manager from Air-France also spoke about how flexible working had helped them hire and retain the right people. This helped launch their award-winning social media service, where their Advisors are given the autonomy to have great conversations with their customers, without stringent quality measures. 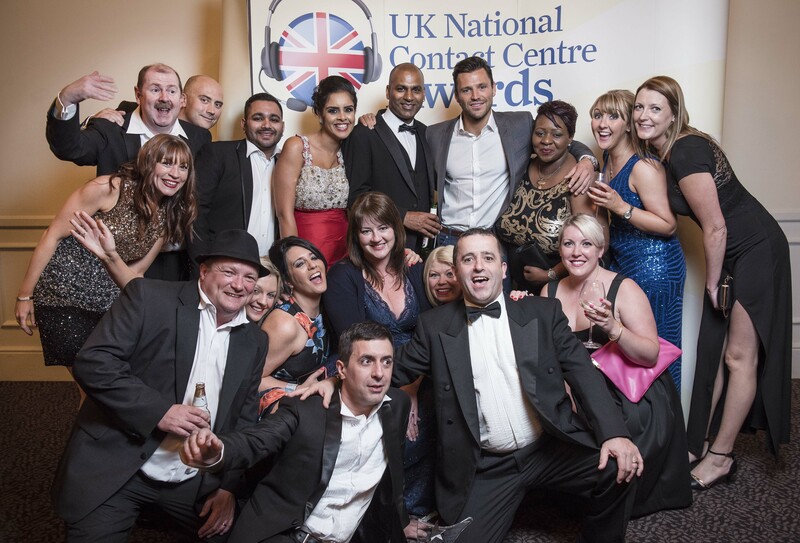 After the seminar, it was on to the UK National Contact Centre Awards, which are the longest established Contact Centre Awards in the UK and this year’s winners were announced at a gala dinner attended by over 700 people. This picture tweeted by Martin Hill-Wilson ‘What an awesome gathering’ gives a sense of the event. 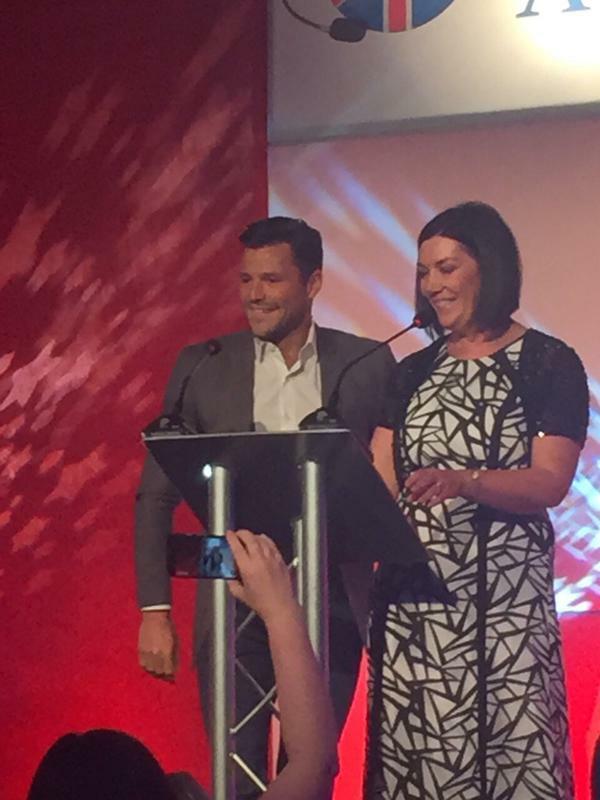 There was also a special surprise guest at the #ukcca2015 – Mark Wright, pictured here with Ann-Marie Stagg. CCMA Awards 2015, The Brewery, London. Over the coming months the CCMA will be organising member best practice visits to the award winners contact centres. For further information you can visit the awards website at www.ukcontactcentreawards.co.uk or the CCMA website at www.ccma.org.uk. Were you also at the event? Do share your thoughts and pictures. This entry was posted in Contact Centre Industry and tagged Air France, ann-marie Stagg, Award Winners, barclaycard, best practice, British Gas, CCMA, Close Brothers, Contact Centre, Contact Centre Awards, Convergys, Customer Services, Direct Line, Future of Contact Centre, Hermes, Home Group, Lloyds bank, Mark Wright, Marketmakers, National Car Parks, Sky, Social Media, UK National Contact Centre Awards 2015. Bookmark the permalink.